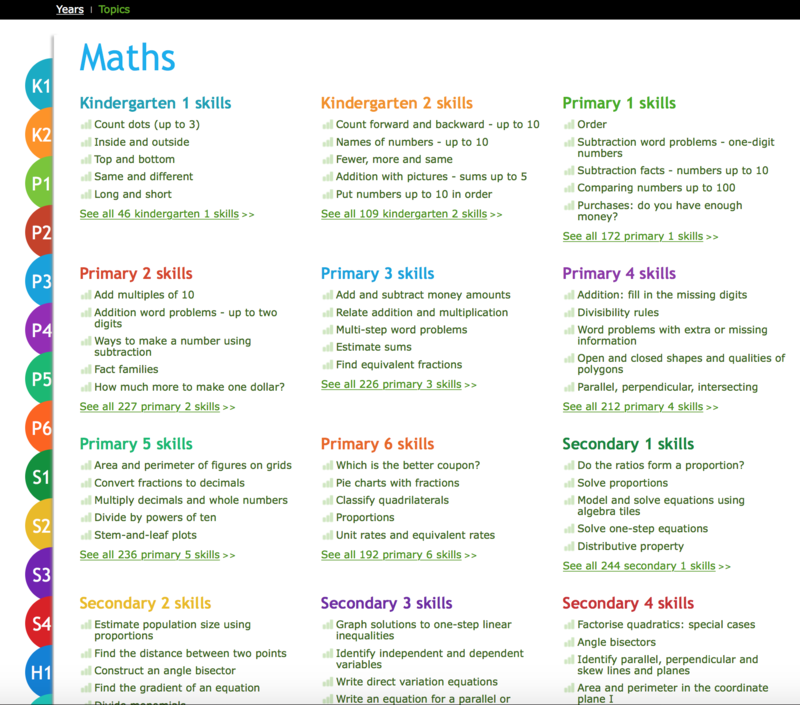 Both Students and parents agree that Mathematics is an essential subject but what differs is how much students like it or enjoy working with it. 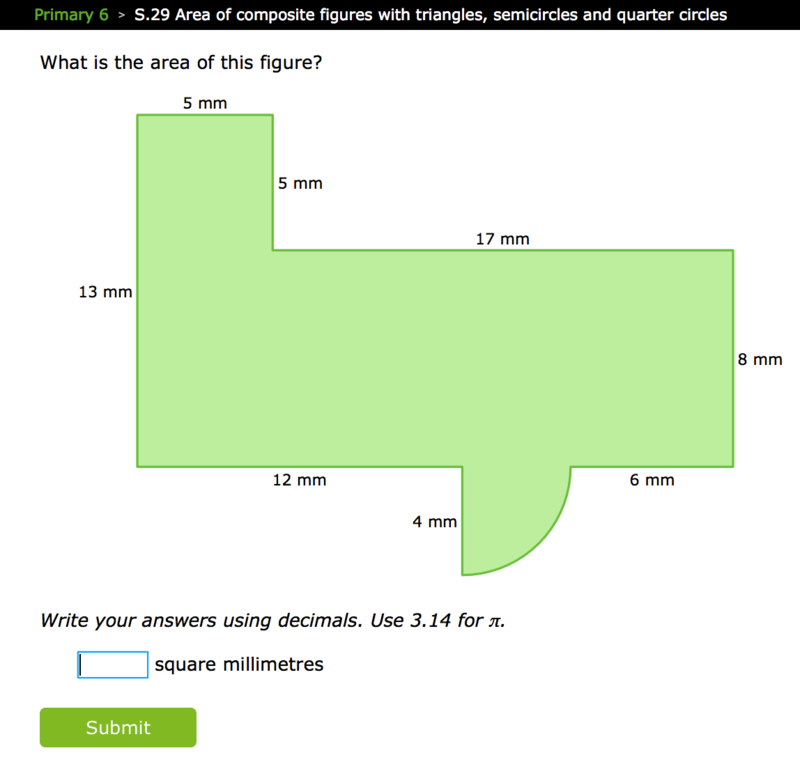 We always try to find ways to engage students with Maths in the class and/or at home. 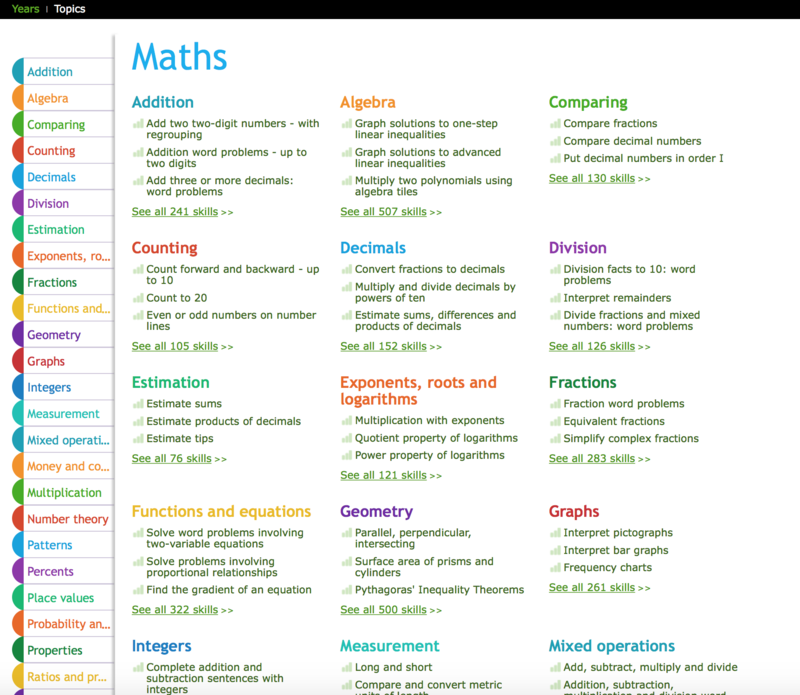 I want to share a helpful website which I always used with my students and recommended for fellow teachers. 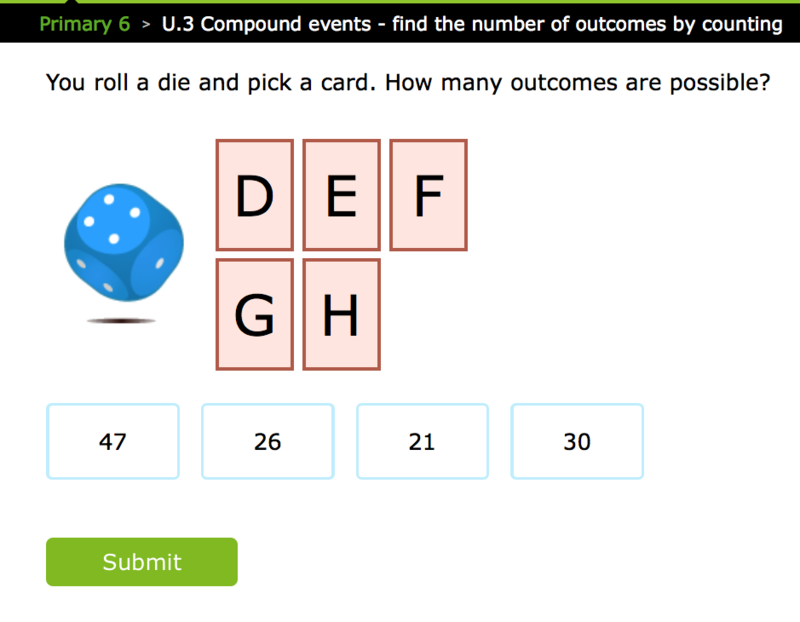 IXL, is a website that creates engaging learning environments for the students. 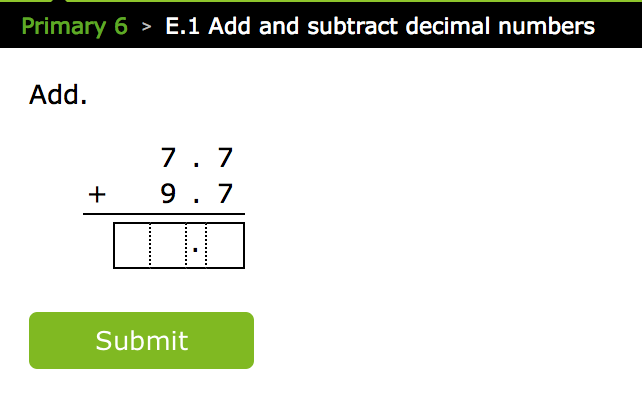 What is helpful about IXL is that students can find the Maths content grouped or categorized in grades from KG to 12 or also in Math skills. 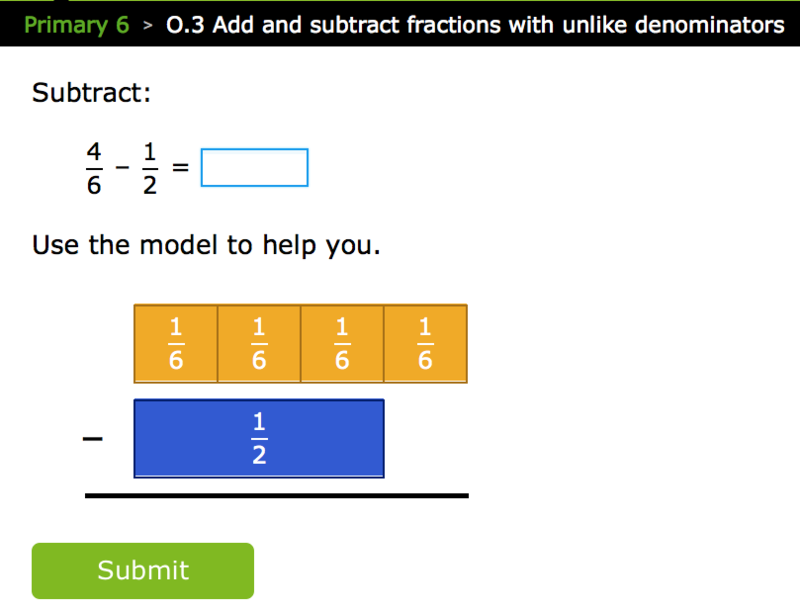 No matter where the student is using it from, he/she can find the skill that aligns to the standards he/she is working on, so it covers all the Math curriculum and lately IXL added the English curriculum. 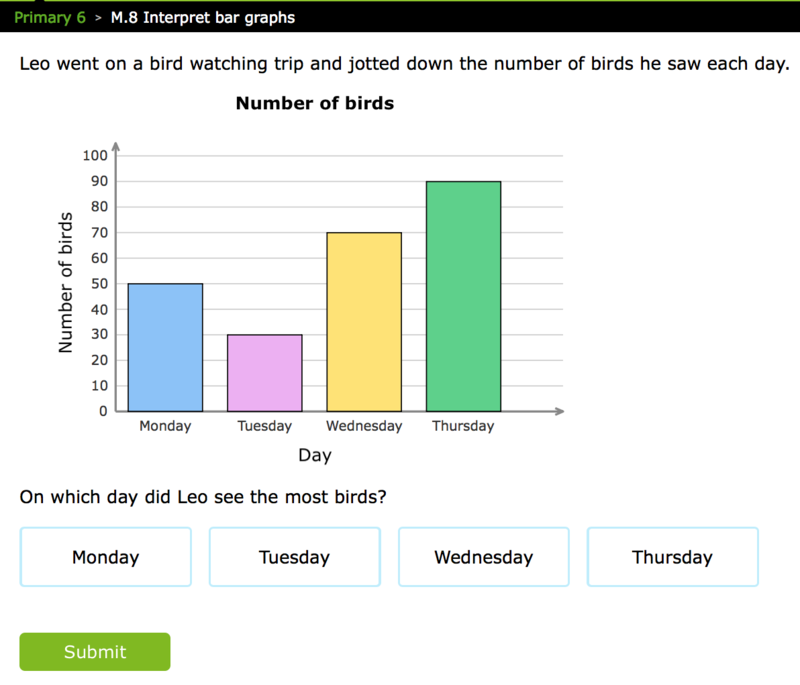 IXL has a variety of attractive questions because they contain lots of visual representations like pictures and colors and the most important is that the questions are interactive, some questions are multiple choice, while the others need from the students to enter the answer and sometimes students get to actually draw. 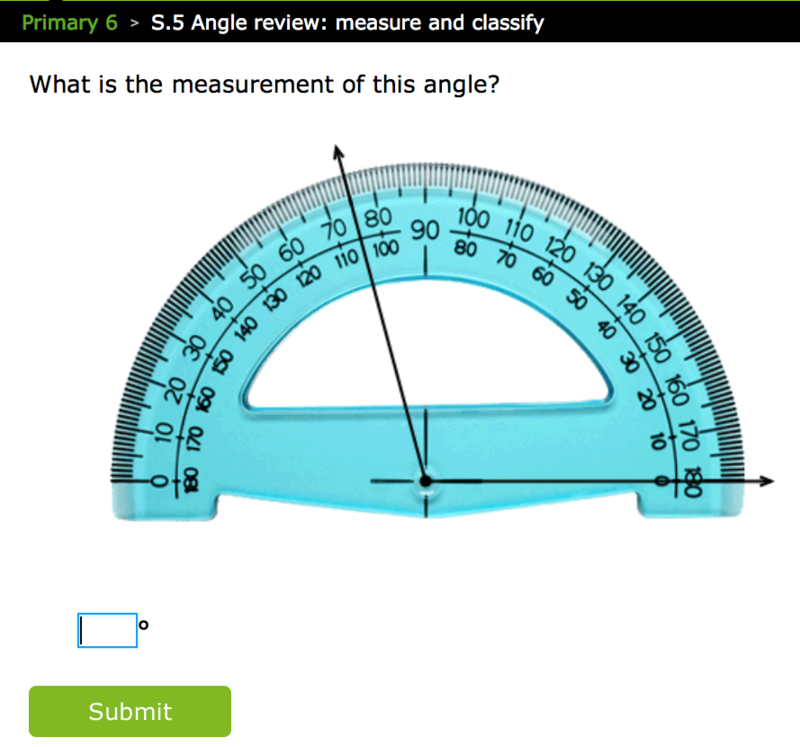 To help students gain deeper understanding of the topics they are working on if a student gets a question wrong IXL displays the correct answer with detailed solution so they can learn from their mistakes while if they get it right they get a praise and keep working on more questions. 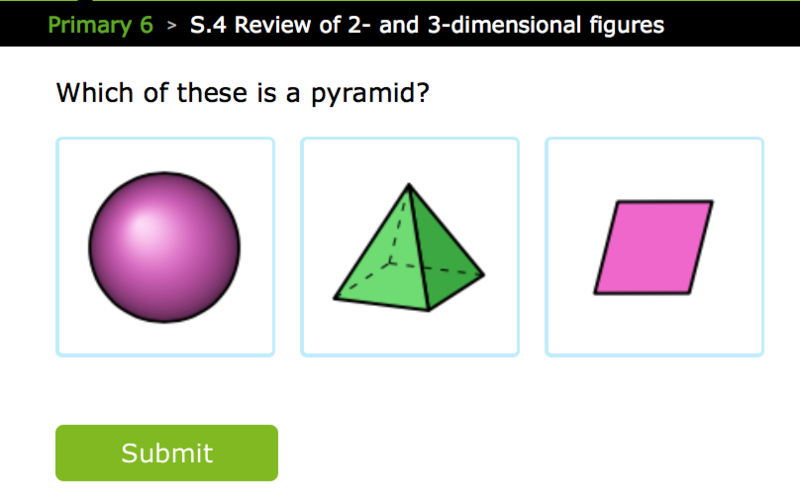 Questions get harder once the students answer all correct and start mastering a specific skill. 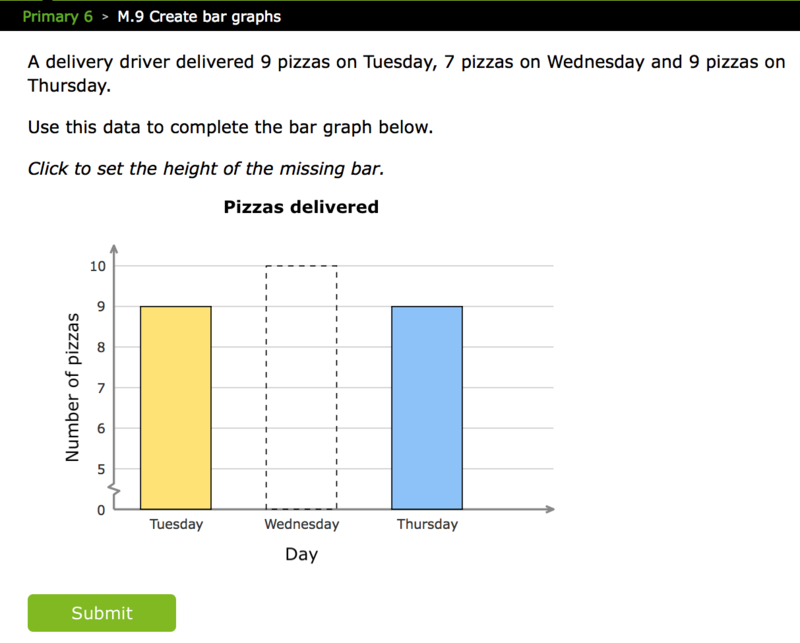 IXL provides teachers and parents with detailed reports showing the progress the students did on a specific skill and time spent on it. 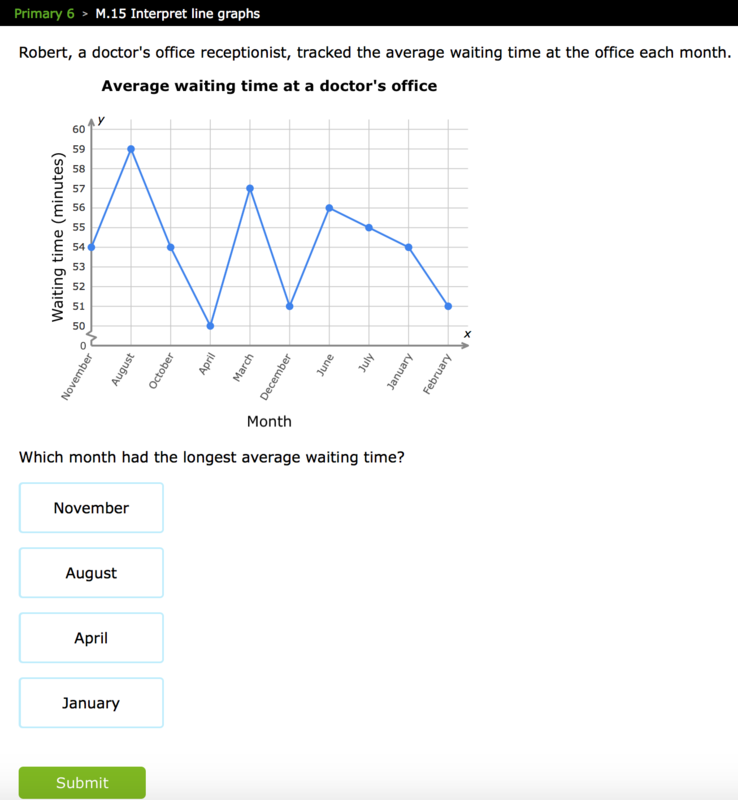 While the students are working they can always see the time they are taking and the number of correct questions. Students also get rewards and certificates once they master a specific topic or skill. 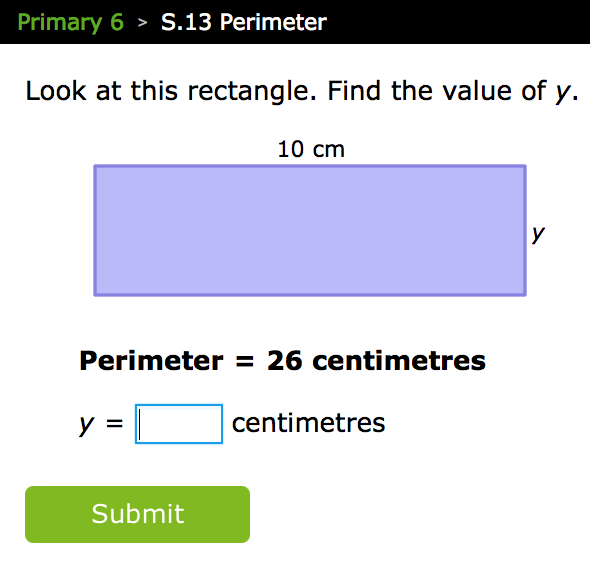 IXL has introduced an audio feature where students can hear the question read for them, this could help some students with specific difficulties. 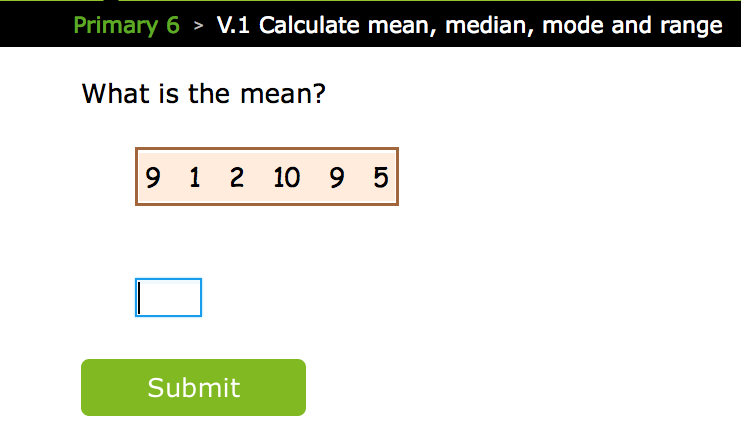 This feature is from KG to level 5. 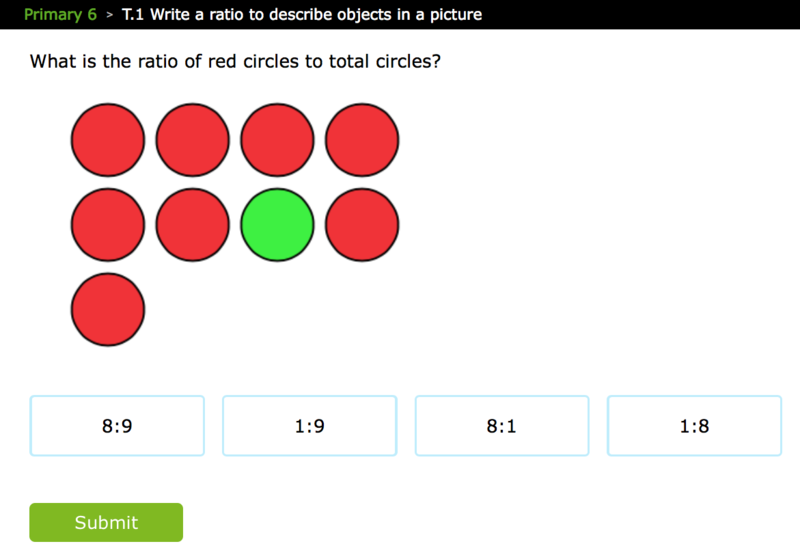 IXL has an iPad and android app. 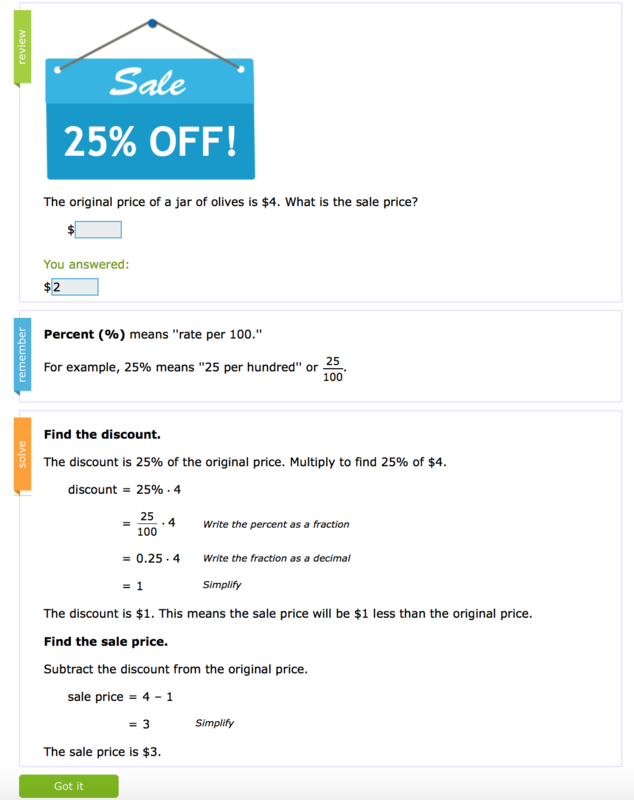 IXL needs subscription, however it allows students to solve up to 20 questions for free daily. You can ask for one month trial to use it with your students or kids at home and then decide to buy it or not.